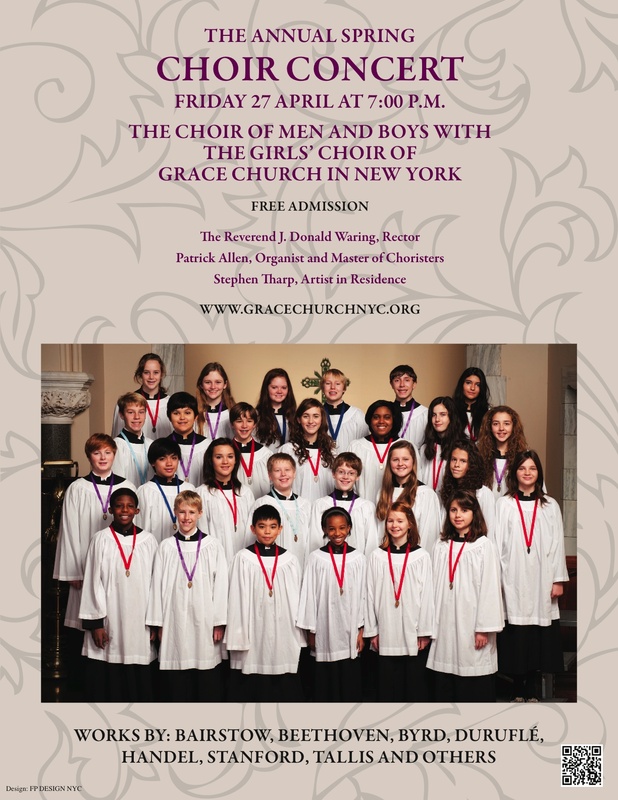 A Big Thank you to everyone who supported The Choir of Men and Boys and The Girls’ Choir Friday evening 27 April by your gifts and presence at the Annual Spring Choir Concert and Reception. It was a fun evening of energetic singing and great fellowship which helps supports the activities of the choirs through gifts collected towards the Choir Special Projects Fund. It’s never to late to donate! Remember this concert and benefit takes place every year on the last Friday of April. Again, thank you everyone for all your love, prayers and support!